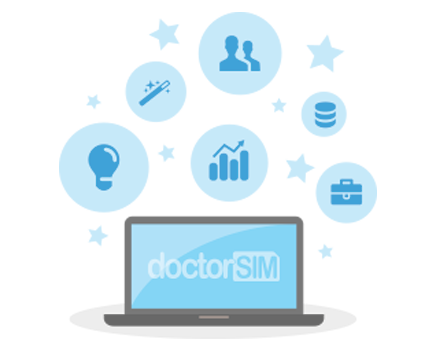 doctorSIM provides professional cell phone network unlocking services which allow users to use their device on any compatible network in the world. Freedom to choose network carriers has multiple beneﬁts primarily saving money in the long run. Fast, safe and permanent, our IMEI-based unlocking method doesn't void the phone's warranty or damage it in any way. We also provide our customers with pre- and post-sales support by e-mail and chat in case they have any questions. For more information, please read our section on doctorSIM Unlocking Services.